"He'd stopped trying to bring her back." Two misfits. One extraordinary love. I read this a while ago, but it's taken me some time to get around to writing a review. I guess because I didn't love OR hate it, really, so my dispassion helped me avoid considering it really at all. I actually did LOVE reading it, weirdly enough. It was an engaging story which I couldn't stop listening to. 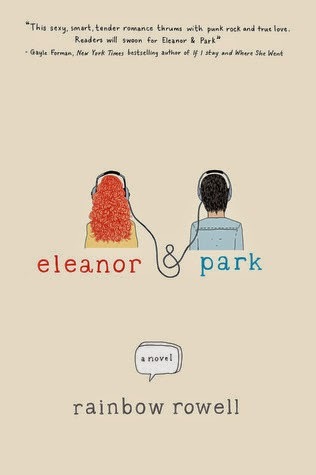 The audiobook was read by two different voices (Eleanor's and Park's) and it was well done by both the (I think they were) teenaged readers. The story was really interesting: Eleanor is a new girl who was considered a serious "weirdo" in the 1980's by her schoolmates, who connects with quiet but cool Park over comic books and music. I loved the premise, of course - I was certainly never the "cool kid" in high school, so I understand Eleanor's situation (although I was lucky never to be treated as poorly as she was!). I loved the idea of the two bonding over the kinds of things I love. I loved that they were two misfits who found love with each other, and how they supported and cared for each other so well, despite all of the obstacles to their being together. And I don't really know what I didn't love about this book, but there was definitely something. As much as I could really relate to a lot in the book, I just couldn't connect to it on the level I wanted to. There was something holding me back. And that's why I haven't been able to review this well - because I can't really pinpoint my feelings towards it. I would definitely recommend this book to people, too. I just can't express why I would, save from that it's about the 80's and mix tapes and teenage romance and how you feel at that age that you can save each other from the rest of the world. I'm gonna change this to a 3.5, at least (I had it rated as a 3 before). I'm sorry that I can't really review this one well. (Maybe part of it was the build-up from others who had read and enjoyed it - almost nothing lives up to the hype, I've found, and my expectations are probably always too high.) I'd still definitely recommend reading it. P.S. 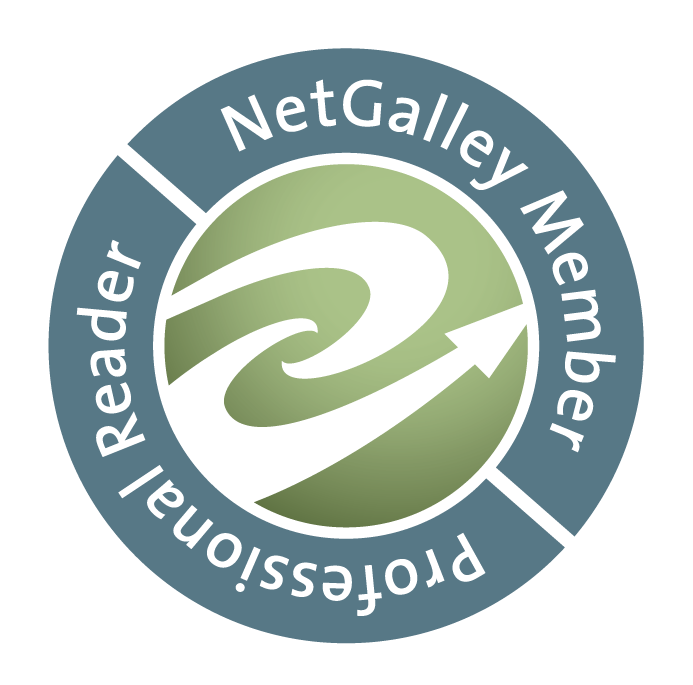 Amber's review of this book was WAY more articulate than mine, and actually explains why she felt the way she did about the novel. I think she's right - it started off GREAT, but didn't stay great, and that's really where the problem lay with it. I think the ending was ultimately also great, but the middle had some blah-ish parts. Plus, she's right: having to be dragged back to the feeling of teen angst and super-dramatic relationships might just have not worked as well with those of us who were lucky to survive it and move past it, haha. Thanks, Amber! Our first live Armchair post!